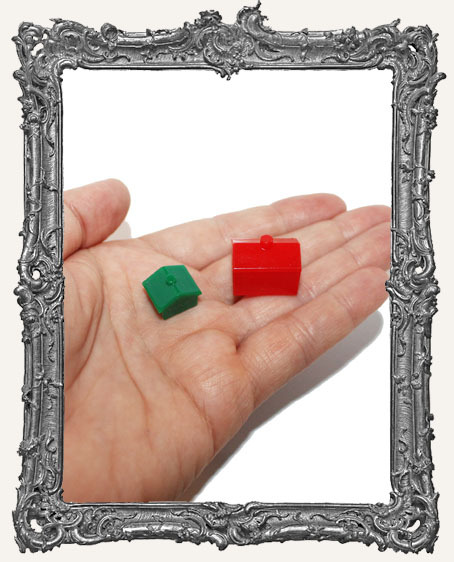 * Great little plastic houses that can be painted, covered with paper, drilled, and more! 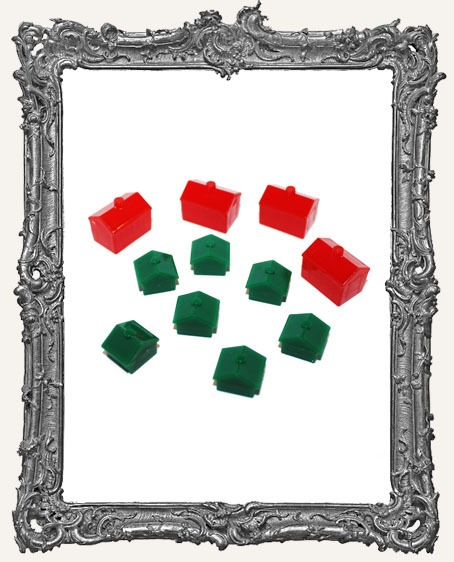 * The green houses measure approximately 1/2" x 1/2" and the red hotels measure approximately 1/2" x 3/4". 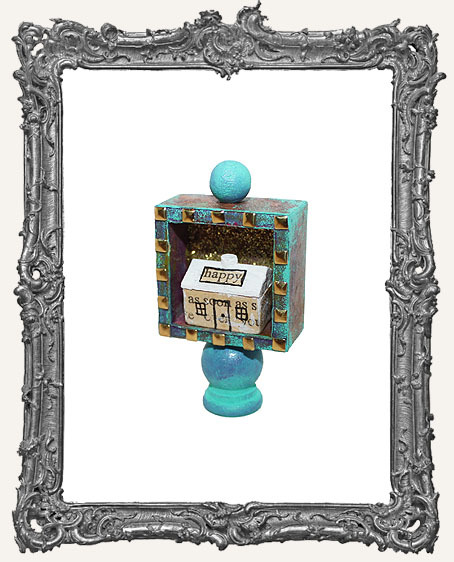 * Great for a mini assemblage or shrine.